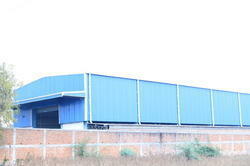 We are leading manufacturer of Pre Engineered Buildings. V. N. Roofing & Cladding Pvt. Ltd. provides high quality solutions for all kinds of pre engineering building requirements and superstructure. 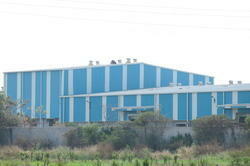 The good impact on environment makes Steel Buildings highly successful in the market. Owing to the help of our experienced engineers, We are able to undertake Pre-Engineered Building Services. Our services are kindly executed by the professionals in accordance with the exact requirements of clients. The offered pre-engineered buildings are designed using advanced techniques and latest machinery that are highly popular among our valuable clients for their features like greater finish, reliability, fine finish and accurate dimensions. Meeting and exceeding building regulations: The Building System meets and often exceeds, current and proposed Building Regulations. We have a well-established infrastructure department installed with advance machines and technology assist us in manufacturing Pre Engineered Building Structure. The offered range is fabricated in order to meet the precious requirements of clients. We are acknowledged for offering the optimum quality products to our precious clients with in stipulated time frame. Our precious clients can avail Pre Engineered Building Structure from us at reasonable rates. 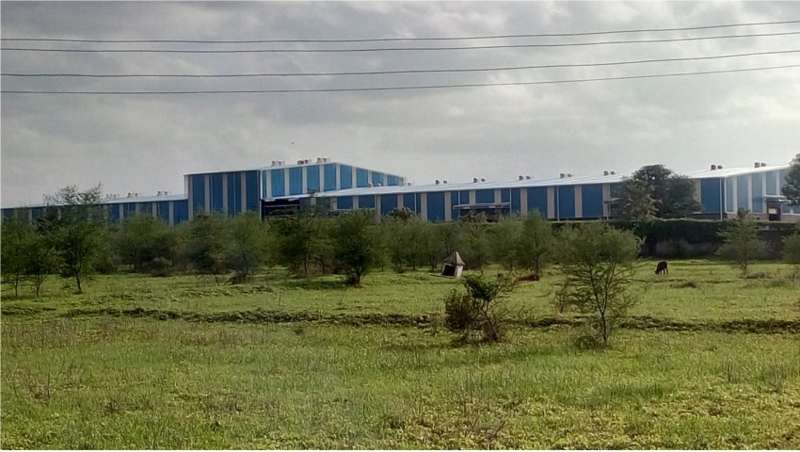 We have established ourselves as one of the eminent organization engaged in manufacturing and supplying a wide array of Pre Fabricated Steel Structure. To ensure that our offered structures are able to serve patrons for long, we manufacture these utilizing supreme quality raw material that are procured from the trusted vendors of the industry. Post production, we make these structures pass a quality check so as to ensure their outstanding features.